Bourbon Street Bar & Grill isn't just a place to get hammered on the weekends, although, we highly recommend it for that purpose. They're also serving up all of the favorite entrees that you usually find at a bar and grill, including chicken wings, mustard green, and burgers that will knock your socks off. You won't spend a ton of money, here, either, considering everything is priced under $10. 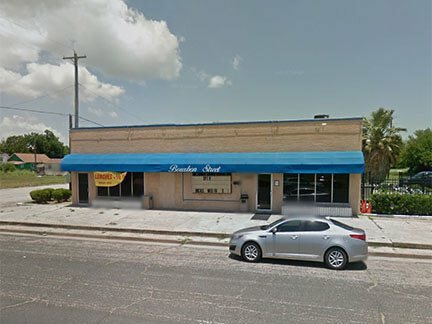 Jernigan's is an amazing sports bar located in Texas City. Be sure to watch the game here, as you'll get to enjoy maximum savings on food and drink. Sports bars are a great option when you want to relax with your friends and enjoy some cold drinks, and this establishment is no different. They even offer raffles during sports games, as well as pool tournaments, and more. This makes for a fantastic place to visit. Terraza is here for all of your drinking needs. Margaritas are half priced here during weekdays, and that makes for a great night if you ask us. 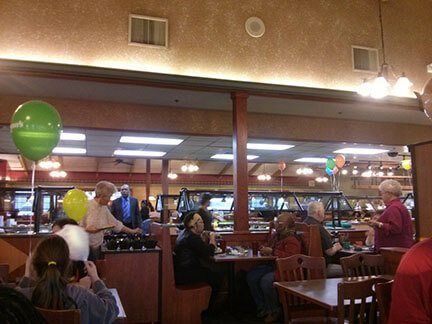 For good food and good service, there's no better place to be at! When you consider their cheap drinks and delicious Mexican food, the decision to come here is an easy one. 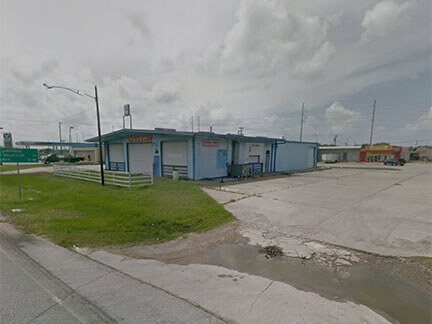 Be sure to consider this for your next night out, because you're certain to have a great time here. 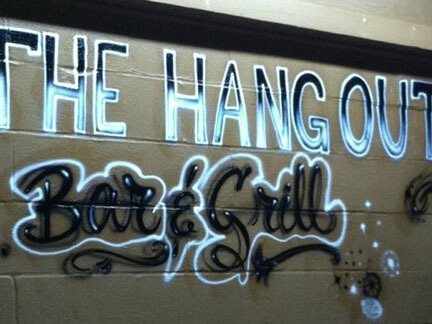 The Hang Out Bar and Grill is certainly an establishment that lives up to its name. This American bar has all the usual choices for drinks and bar food, such as fried foods that include fried mushrooms, french fries, chicken wings, and more. With their limitless selections of beer, wine, cocktails, and spirits, you're sure to enjoy this bar and grill as a hangout. It might even become your new favorite place! Ryan's Family Steakhouse is a place to get some quality steaks, salads, and drinks all in one place! 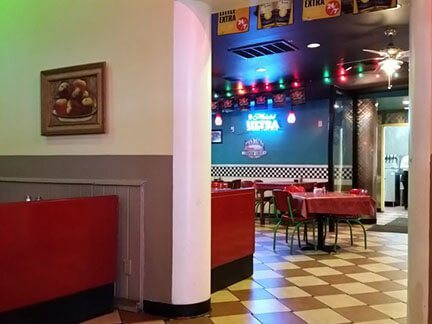 This is certainly a place to bring the family, as you'll enjoy great specials on food, and there's something for everybody to enjoy here. Best of all, their drink specials during the week are impeccably priced, and with savings on top of savings, this is sure to be a fitting destination for your night.